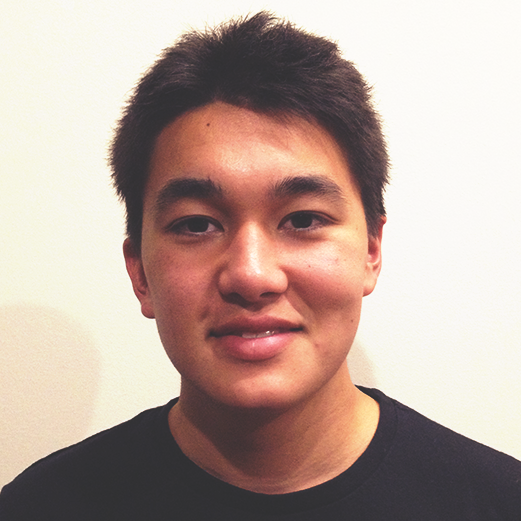 Noah Kim is a senior at Maggie Walker. Weeks from graduation, he reflects on his high school experience: his first day of school, a teacher who changed his life, a time he failed, the importance of resiliency. Noah also plays “What’s That 90s Thing?” which is exactly what it sounds like.